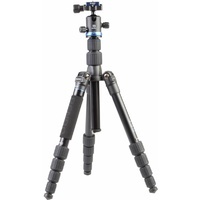 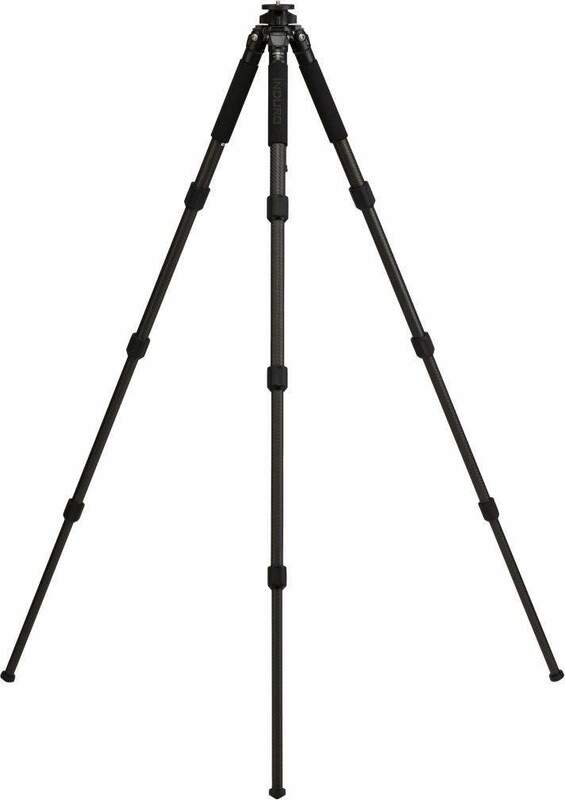 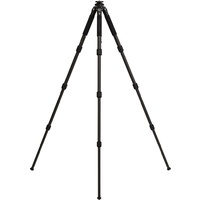 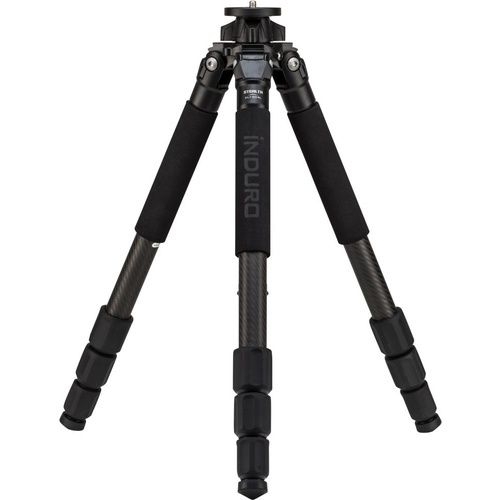 The Induro CLT304L is a 4 Section carbon fibre tripod with longer legs. 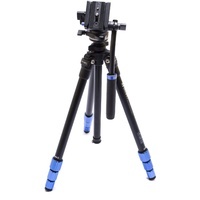 This traditional style tripod features the new Stealth 9X Carbon Fibre pattern which is significantly stronger than normal carbon fibre. 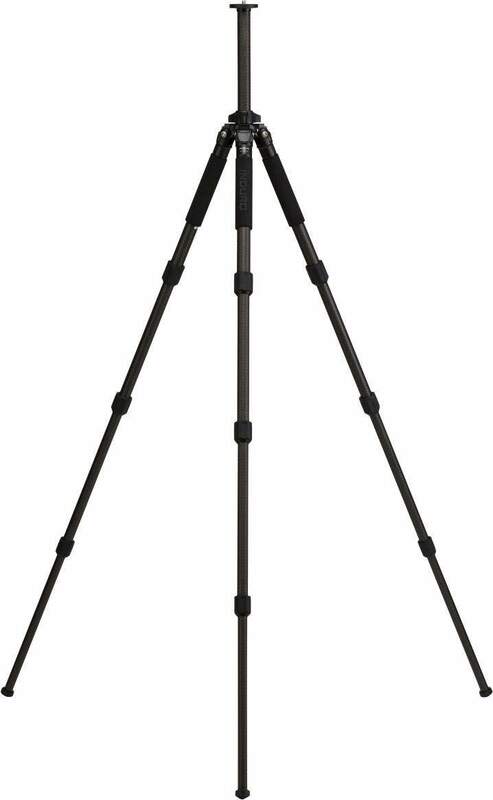 Maximum height of 1.76m. 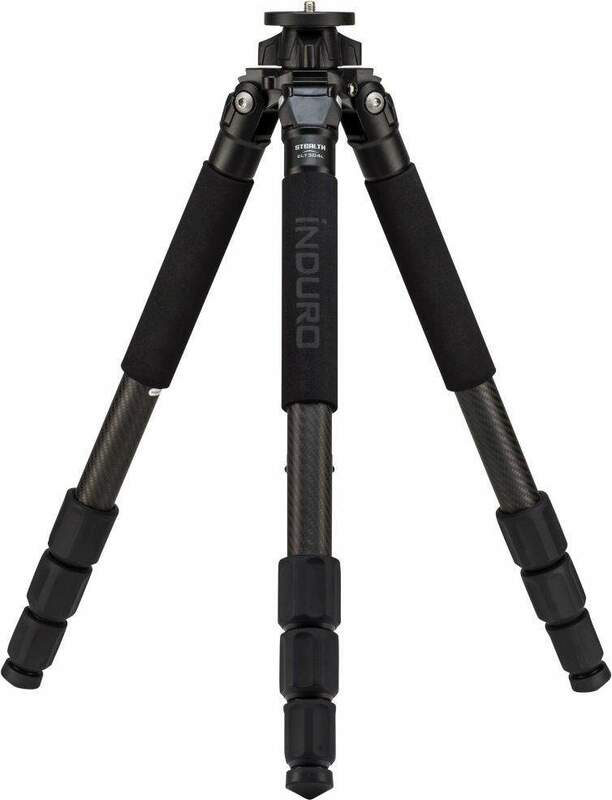 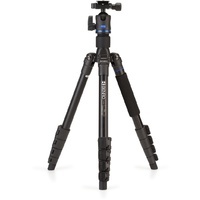 The Induro CLT304L is a 3 Series/4 Section Long carbon fibre tripod. 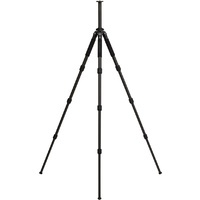 This traditional style tripod features the new Stealth carbon fibre pattern which is a 9X weave. 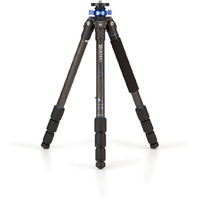 The wide stance cross-braced magnesium alloy spider includes concave leg angle locks for greater surface area coverage providing maximum stability. 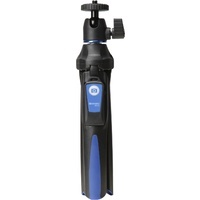 An oversized center column lock makes it easy to secure the grooved column in any vertical position. 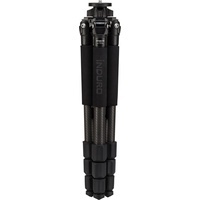 Includes interchangeable rubber feet and stainless steel spikes, a tool kit and deluxe carrying bag with shoulder strap.